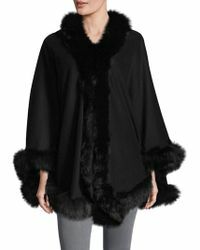 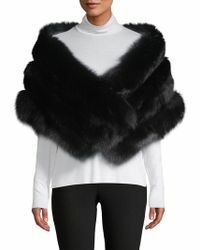 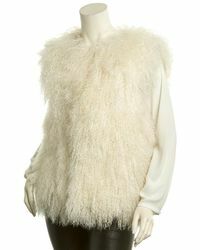 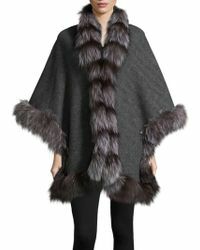 Belle Fare has become famous for the high quality of its exceptionally sourced and designed fur coats. 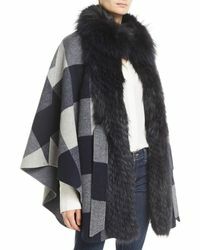 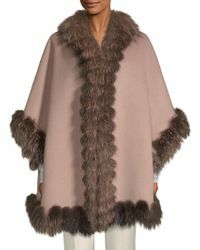 Made from fur from farms in Denmark, Finland and Spain, Belle Fare meticulously checks and monitors each and every clothing and skin it works with, ensuring impeccable quality throughout their collection of coats. 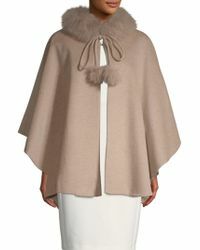 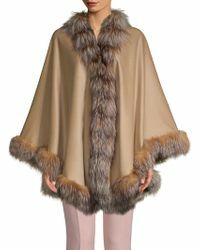 Wrap up with the full range of lined and trimmed coats and jackets in fox fur, rabbit, mink and raccoon in shades of tan, taupe, silver and winter white.